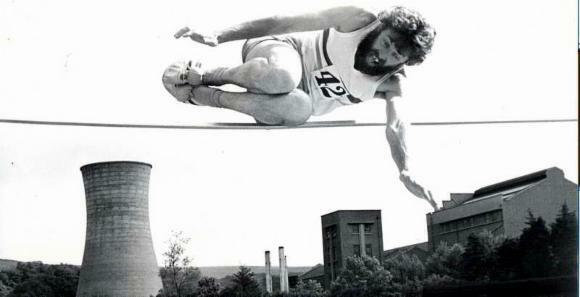 A great shot of Colin in action with his unique high jump style! Picture by Les Corkill. See the photo feature on Colin at Murray Lambden's manxathletics.com website here. 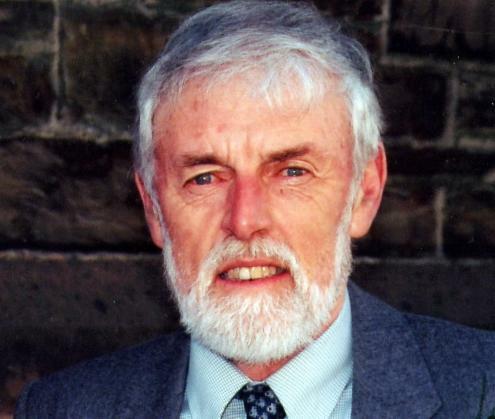 Our Chairman, Colin Watterson, is 70. 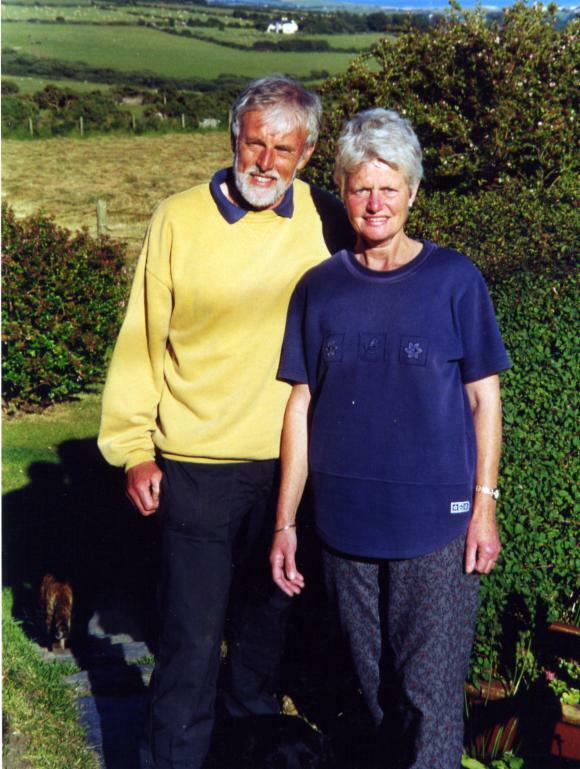 Colin is very active & enjoying life with Brenda Charlton, living in the lovely Ballakilpheric area above Colby. He is far too busy with so many things, including farming, that there's no time to retire!